If you don’t have the means or the time to transport your rubbish to the tip, a skip bin is the answer. We deliver to your door and take it away when you’re done. Easy! Choose from 1 day, 3 day or 7 day hire. 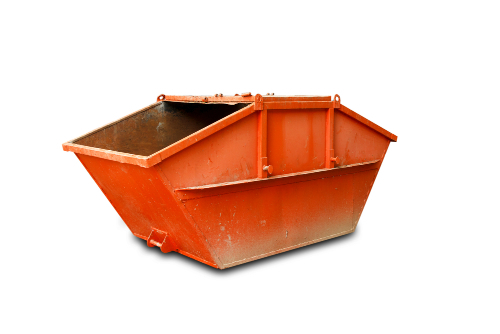 View our Canberra skip bin hire prices or contact us with any queries. 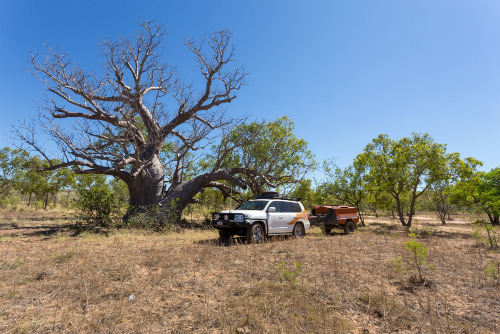 View our camping equipment and camper trailer hire prices or please get in touch with us if you have any questions. Our camper trailer and skip bin hire prices are unbeatable. Delivering to all areas of Canberra including Murrumbateman, Nanima, Springrange and Belconnen.